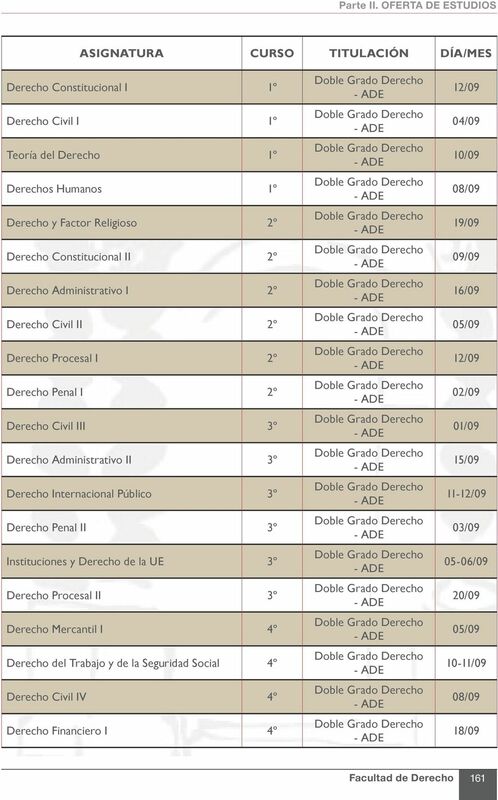 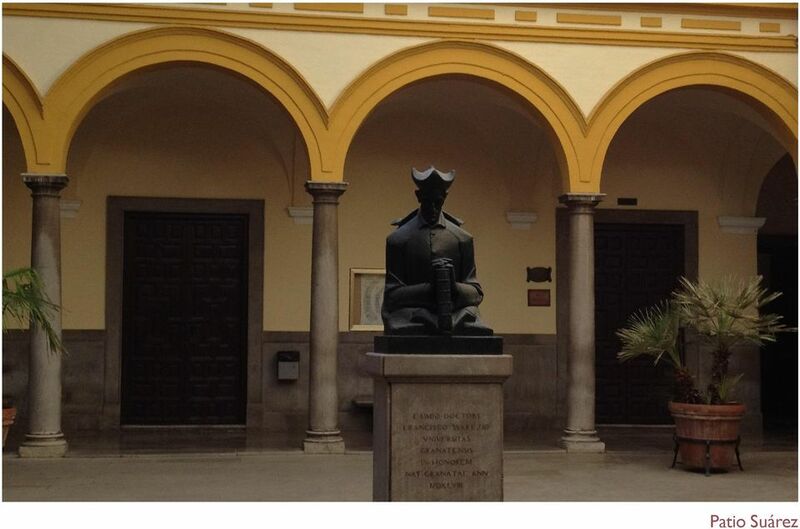 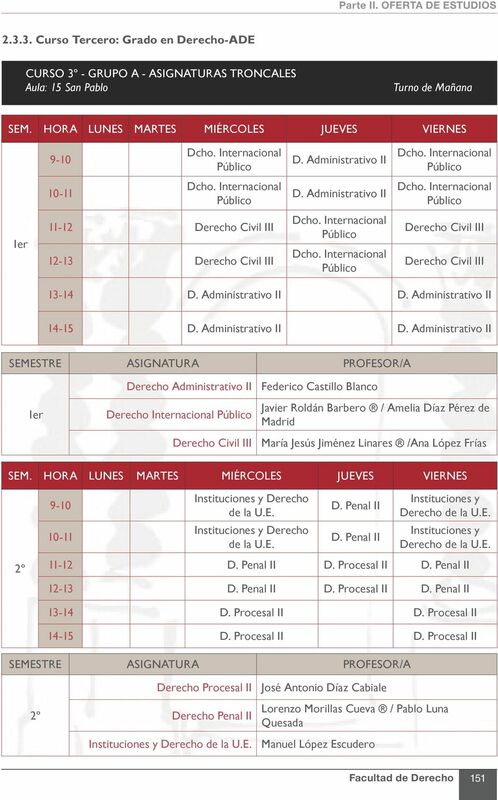 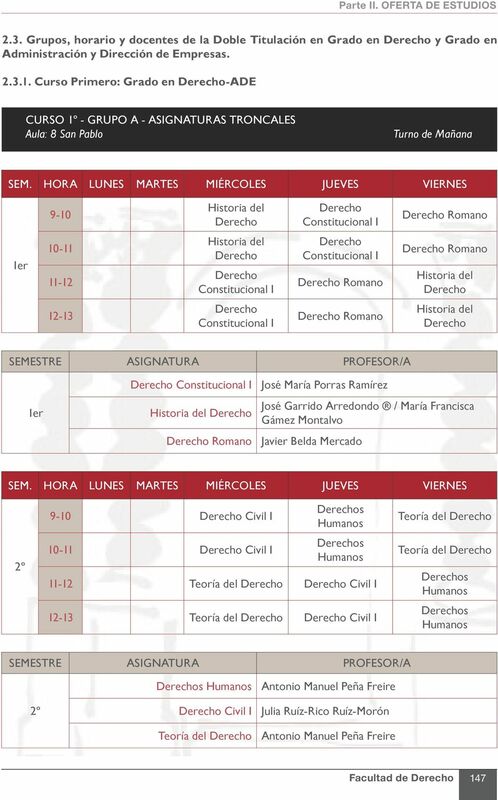 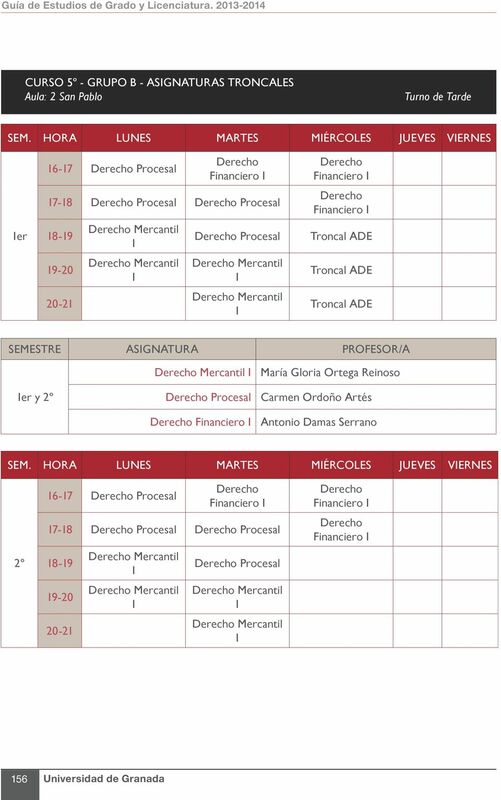 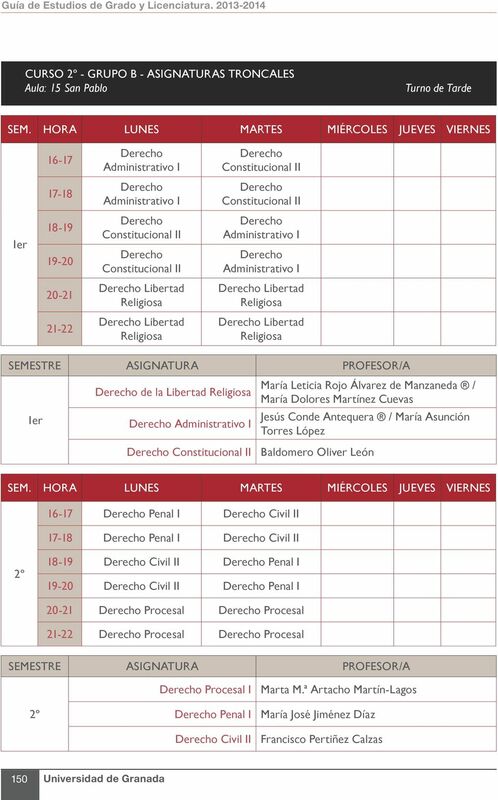 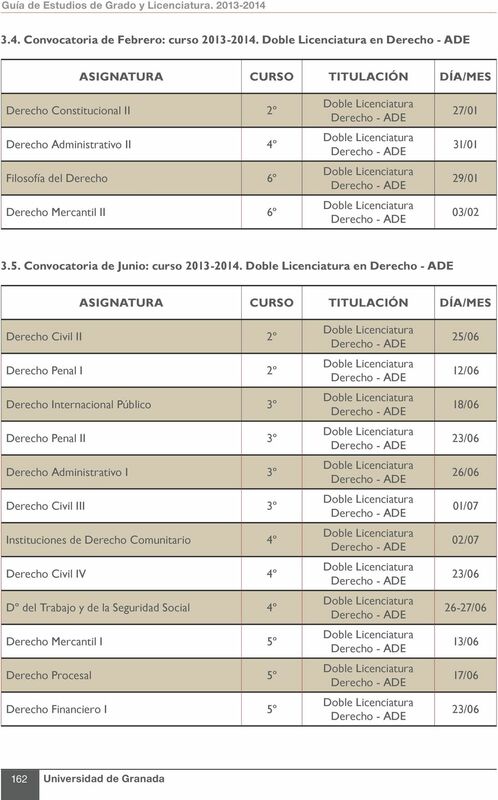 Download "DOBLE GRADO Y DOBLE LICENCIATURA EN DERECHO-ADE"
TEMAS Y TUTORES/AS PARA LOS TRABAJOS FIN DE GRADO EN EL GRADO EN DERECHO. 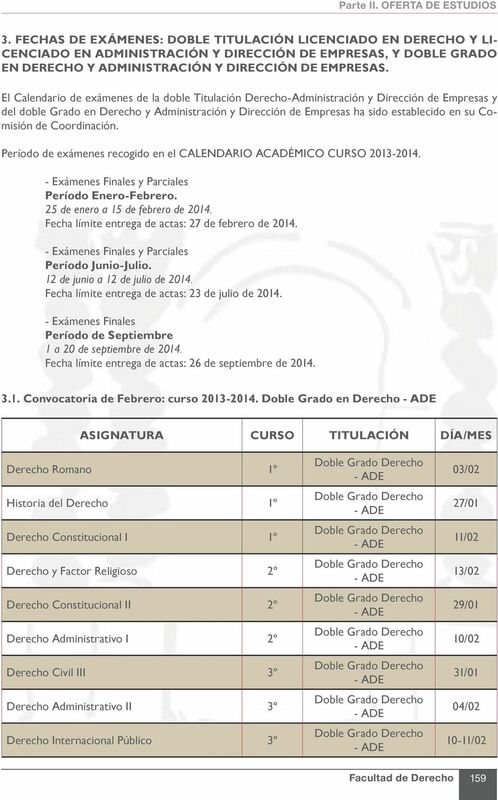 CURSO ACADÉMICO 2013-2014. 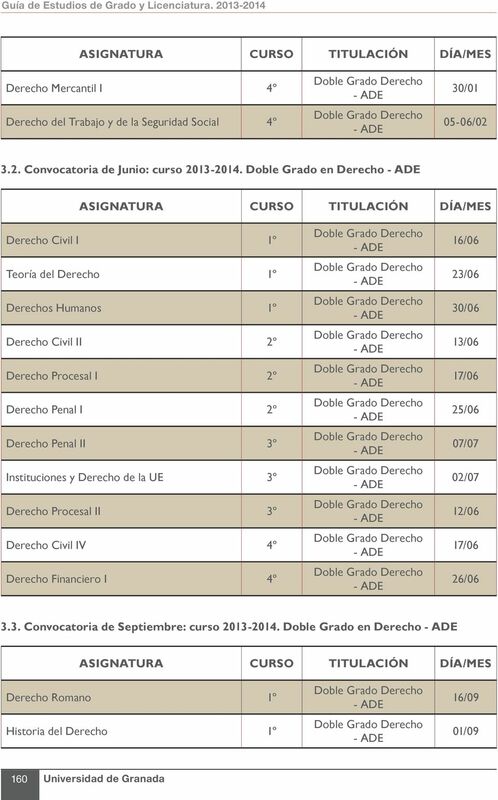 TEMAS Y TUTORES/AS PARA LOS TRABAJOS FIN DE GRADO EN EL GRADO EN DERECHO. 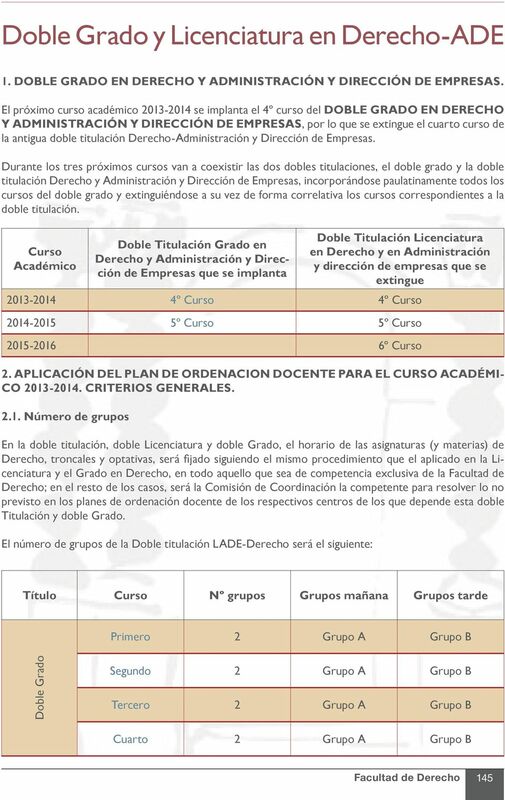 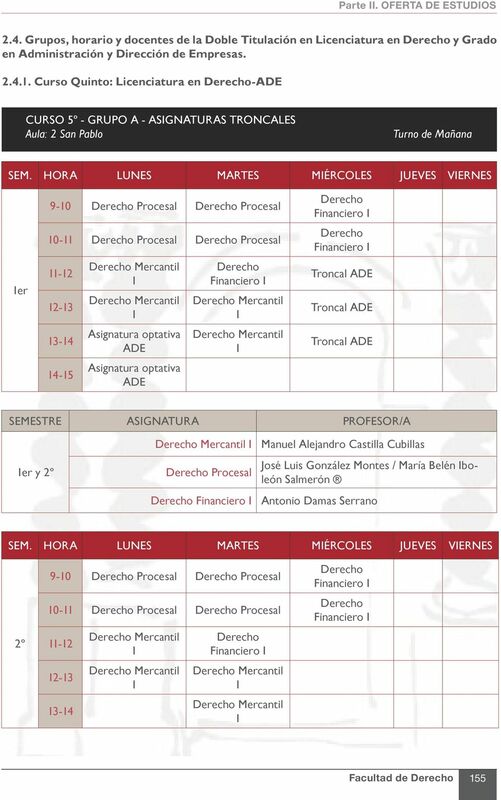 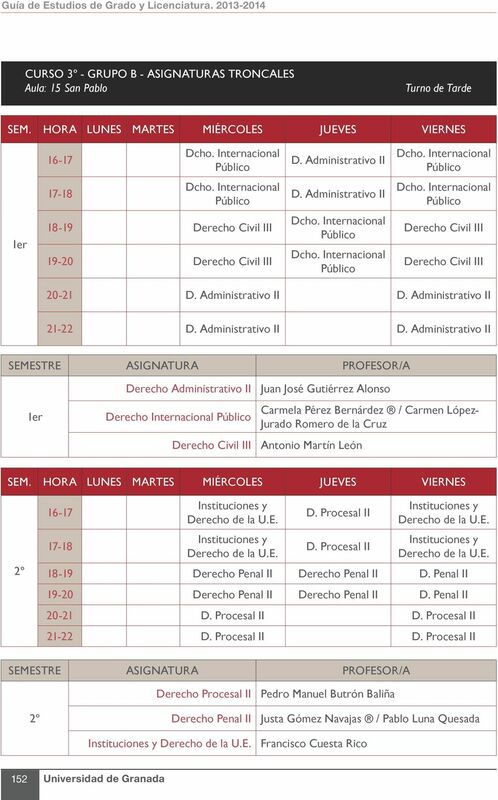 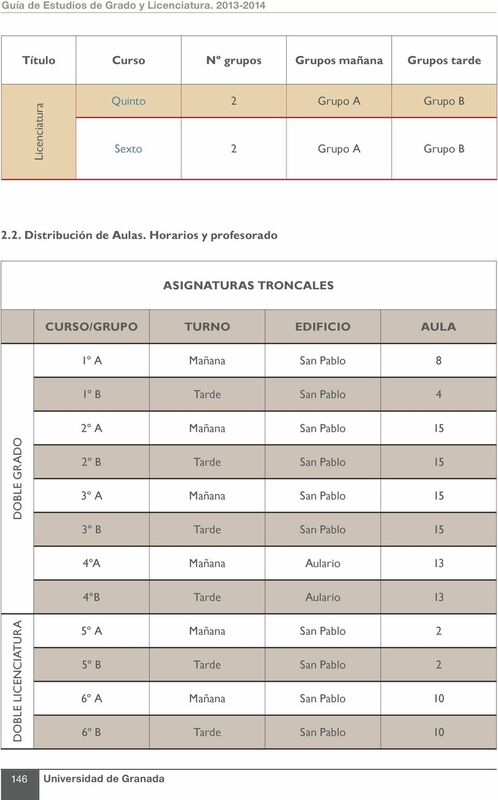 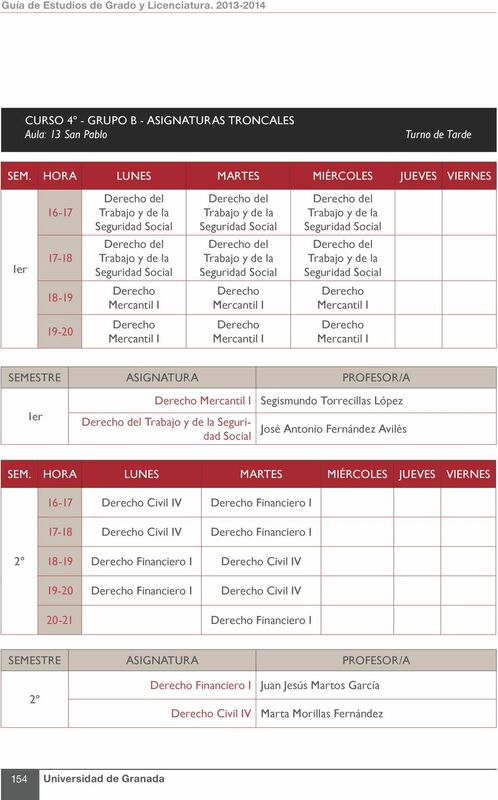 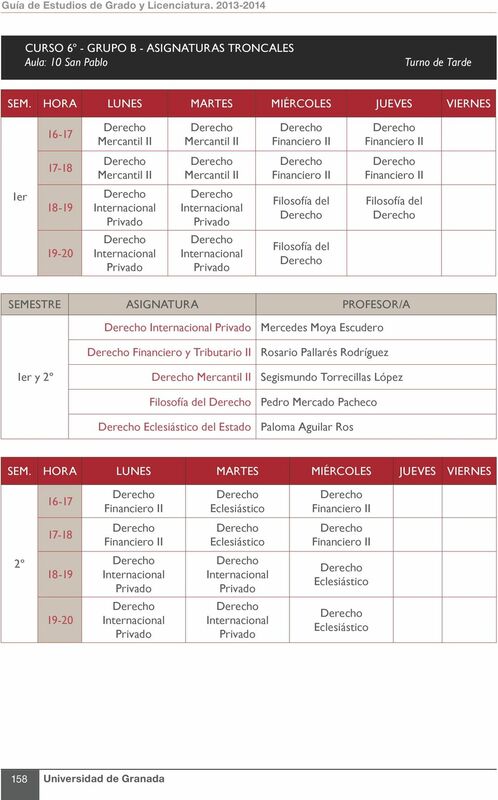 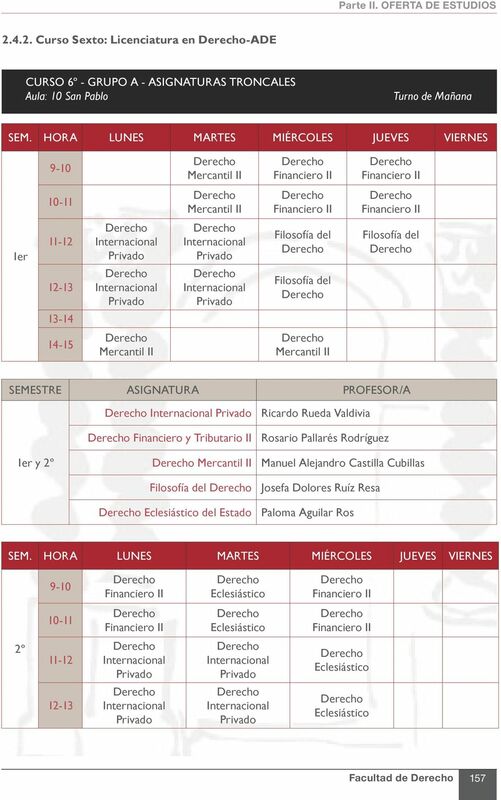 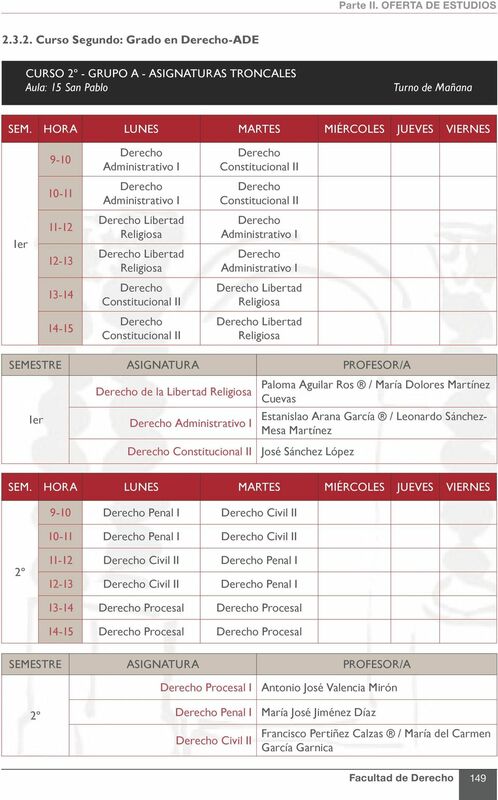 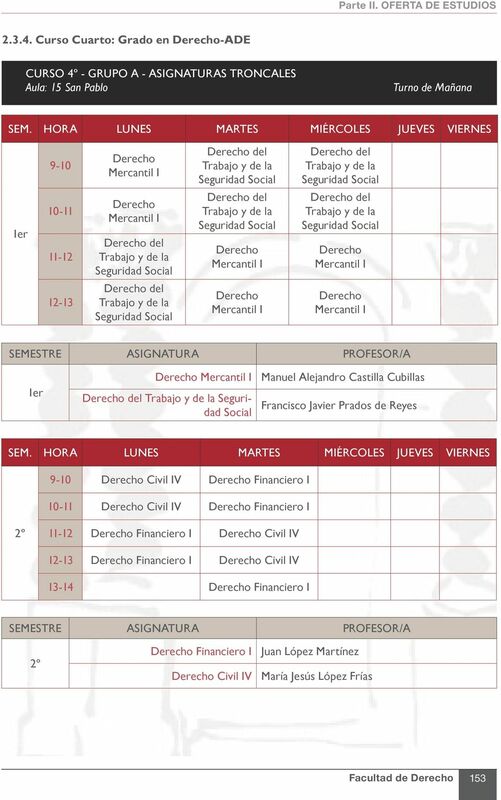 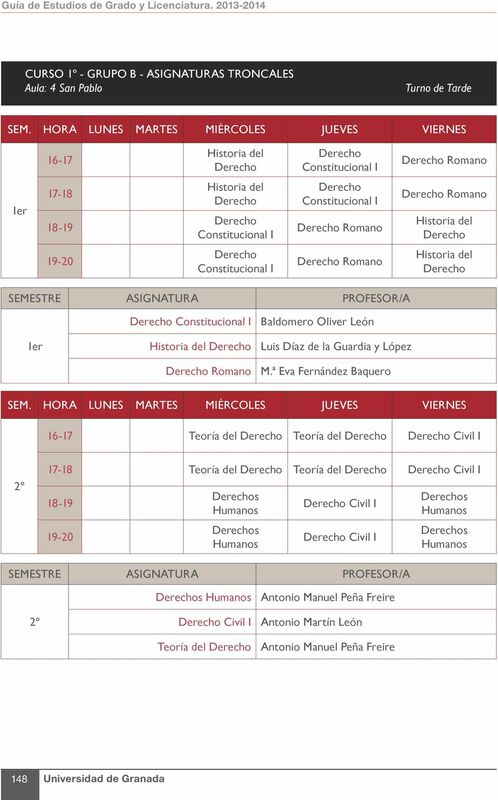 CURSO ACADÉMICO 2014-2015.